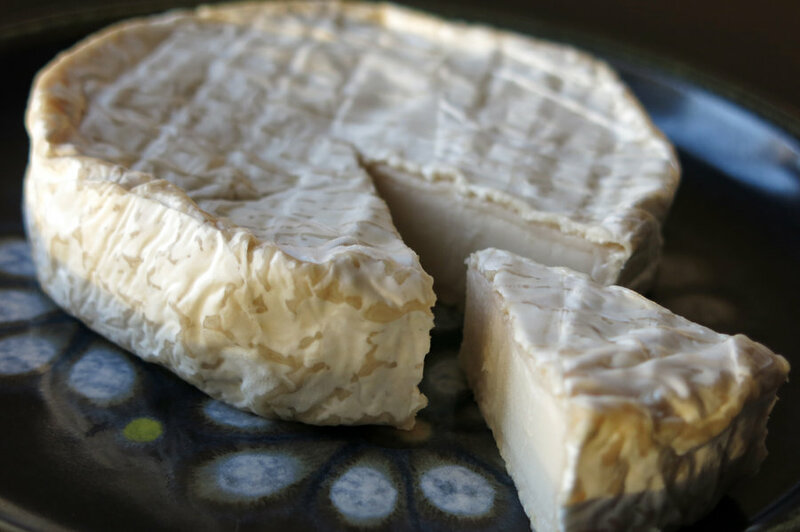 Triple cream Brie that is luscious, creamy with buttery and nutty balances. 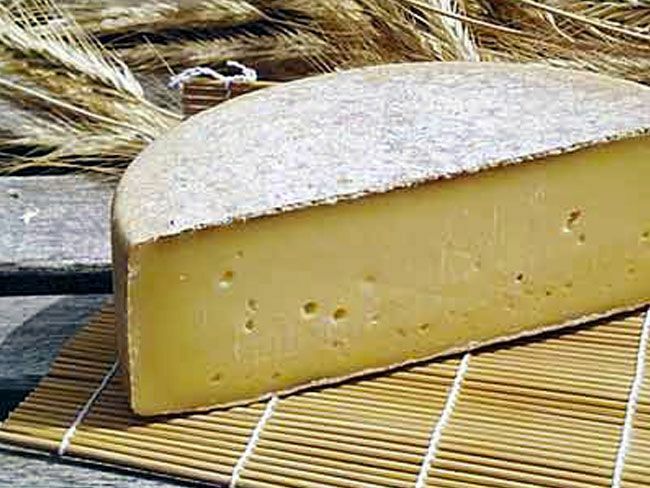 Soft but semi-firm in texture; good cheese for salads or snacking. 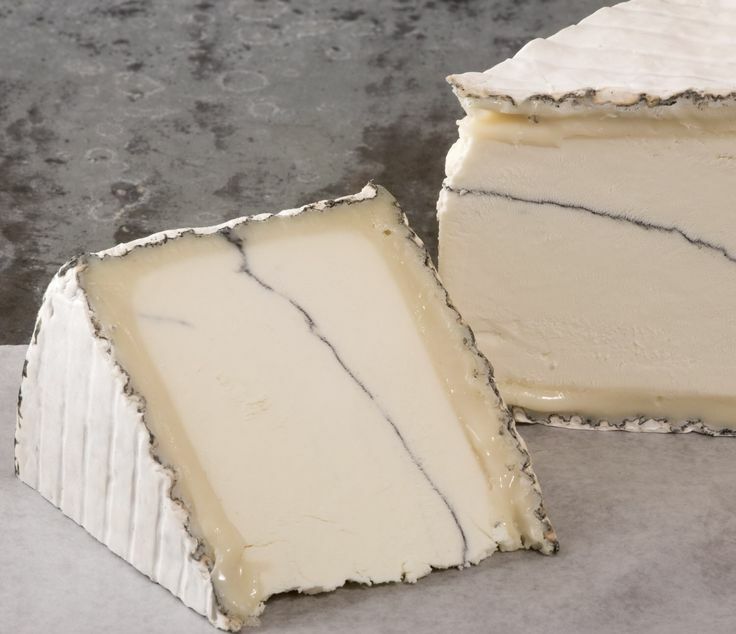 Has a rich, cream like flavors toward the center, cut through with a robust milk tang. Has a unique, voluptuous, creamy texture with a minerally undertone complimented by a delightful mild blue tang. 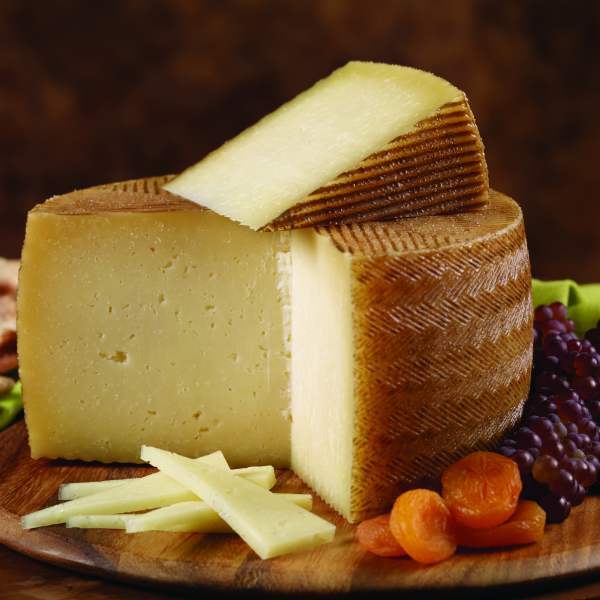 Has a mellow tartness, and creamy mouthfeel, with flavors of fresh hay and sweet milk. Sweet and Crumbly, with plenty of delicious crunchy and salty bits with flavors of butterscotch & caramel. Has a uniquely rich and nutty flavor reminiscent of truffles with a subtle fruity and grassy aroma. Has a satiny buttery texture to linger with a delicate truffle flavor. Velvety mouth feel, full of sweet cream and an earthy, mushroomy roundness. Rich with brothy, caramely flavor with a savory nutty bite. 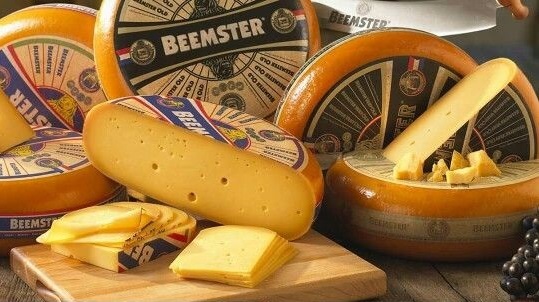 Slightly salty, creamy and nutty when young, becoming more assertive as it matures. Woodsy and sweet, balanced with lemon mustard & vegetal flavors. The electric-orange paste has a sweet caramelized depth and a sooth fudgy finish. Nutty and brown buttery upfront with a long caramel finish. Moderately sharp beautifully aged cheese with intense truffle flavor. Sharp, complex fruity-nutty taste with a strong savory flavor with a gritty texture. Crumbly in texture, with buttery and nutty flavors. Moist and mellow and as luscious as French butter with a nutty toasty scent. It has a melt in your mouth buttery mild flavor with notes of sweet grass and flowers. Concentrated sweet, crystalline paste with a full, tropical fruit flavor and slight almond bitterness. 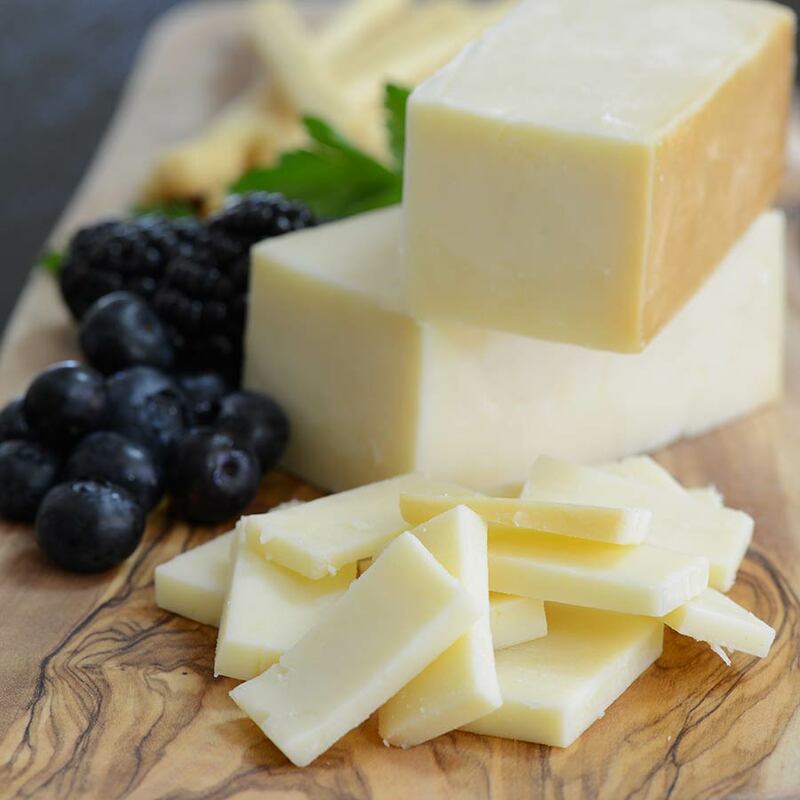 Triple cream cheese that is extremely rich, buttery yet mild in flavor. Creamy full flavored, grassy and nutty. 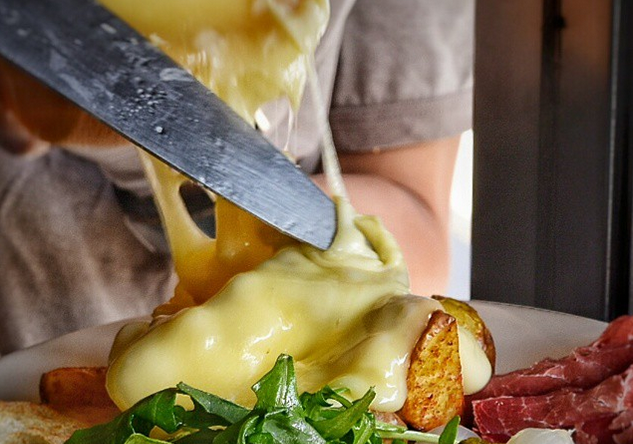 World’s most famous melting cheese. Sooth creamy taste that is neither too salty nor sharp. Sweet and nutty with an aroma that is reminiscent of peanuts, toasted hazel nuts, bacon and brown butter. Texture is very fluffy and can be runny and luscious when at peak ripeness. Distinctive aroma and flavors of sweet butter, caramel, smoke and salt, offset by the tanginess of the blue mold. Sweet cream flavors and caramel notes balance earthy flavors of smoke and hints of roasted nuts. Light subtle taste and gives off a vegetable and nutty aroma. Double Cream in nature it easily spreads and melts well. Not as salty as a traditional blue. Triple cream, its flavor is buttery with just the right amount of salt. Hint of earth and white mushroom. Buttery in texture, commonly known as the King of the Blues. Creamy, buttery flavor with a grassy tang finish.